Support the Chamber's work bringing together the Swedish business community. Broad exposure at all Chamber events, in printed material and digital channels. Get access to networking opportunities with key decision makers. Special offers, discounts, free attendance at Chamber Tradition events, etc. Why Advertise in Dragon News? 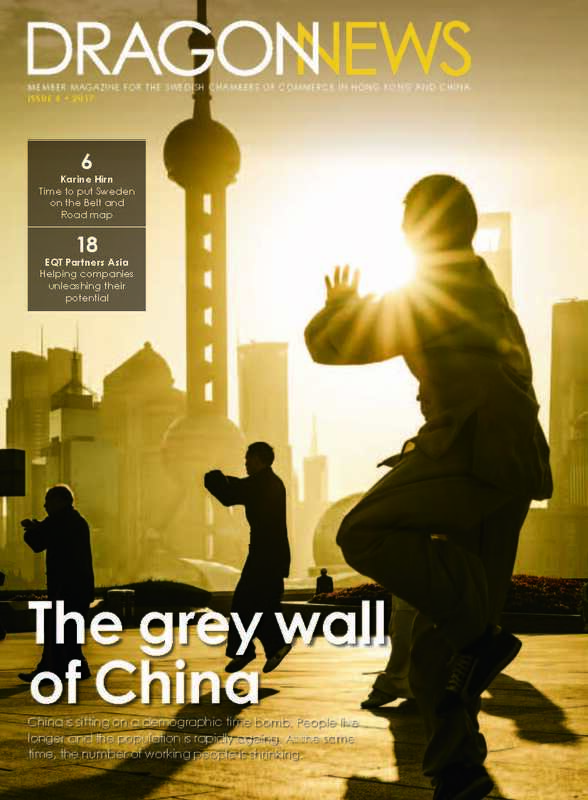 Dragon News is the only Swedish business magazine published in China and Hong Kong. including Hong Kong and the region with an advertisement. readership via the “Member Presentation” page in Dragon News. government departments etc in the South East Asian region and in Sweden. You support the Swedish business community and helps us position Sweden in this region! Dragon News can now be read on our webpage and on Issuu. Here you can also find Dragon News from earlier years. 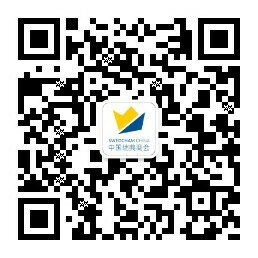 If you want to brand your company or product for the members of the Swedish Chamber of Commerce in China, you can host a sponsored breakfast, lunch or cocktail in Beijing or Shanghai. All you need to do is to contact the Swedish Chamber of Commerce in China and we will set a date, venue and time suitable for your event. As a member you pay RMB 5000 and as a non member you pay RMB 8000 for our service, and you pay the cost for the food and drink at your chosen venue.